Stress can be combatted in two ways. We can learn to strengthen our nervous system and we can adjust our perception of ourselves through the discovery of our stories. 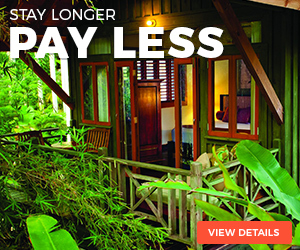 Find Me Retreats shows you how. Designed with the teachings of Kundalini Yoga and the principles of Mental Health Counseling, Find Me Retreats deepen your understanding of yourself and your ability to handle your life with grace. Today we are plagued by stress in ways we haven’t been before. Stress is linked to endless types of bodily diseases and can sit in our cells, just waiting to be released. It’s fair to say that most of us want to be kind, loving, relaxed people. We want others to feel they can confide and trust in us. We want to feel that we are wise individuals, good friends, understanding with our spouses and loyal and supportive with our parents. But often life gets in the way, a stressful situation presents itself and if it lingers long enough we lose control. Feelings of anger, fear and frustration take over and our composure is gone. If you’re human and living on this planet I know you can relate. When we lose our temper and we react by yelling, arguing, saying hurtful things or crying, a huge rush of adrenaline flows through the body, our rational mind stops working and our negative actions feel good as we express them. Later, we are filled with regret. This instability that we are all susceptible to comes from a weak nervous system. From a psychological stand point we understand a situation as stressful based on past experiences and the meaning that we give to the stressor. If we believe a stressful situation is going to cause us harm, force us to lose something or someone, or push us into the unknown our body will react in these negative ways. What if I told you that situations don’t cause us stress, it’s our perception of what these situations are that create stress? This is good news, it gives us hope in times when we can’t change the situation, like experiencing a hurricane or house fire. Humans are obsessive story tellers, we like to share our lives with each other through telling the story of our lives and we like to think in stories too. We have a story for each category of our lives: work, money, home life, relationships, health, and our physical body. We replay these stories over and over in our minds and share them with others. Sometimes our stories are not helpful and often they are not entirely accurate which causes low lying stress and influences how we react to our reality. Through the discovery of our true stories, we can combat stress and transform our lives. 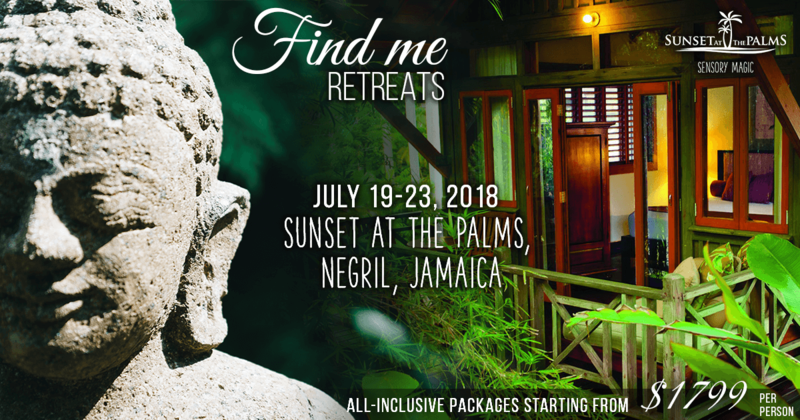 Join us at our Find Me Retreat in July at Sunset at the Palms as we take control of our true stories and strengthen our nervous system to transcend the stress that plagues our world today.